Vancouver, BC – A new exhibition of historic photography at Presentation House Gallery explores the dramatic changes taking place in British Columbia from 1860 to the early twentieth century, as the colonial territory on the west coast of North America joined Canada and entered an era of rapid transformation. Opening on March 30th, NANITCH: Early Photographs of British Columbia from the Langmann Collection showcases publicly for the first time hundreds of photographs and other materials from UBC Library’s spectacular Uno Langmann Family Collection of BC Photographs. The Langmann Collection was donated to UBC by prominent Vancouver gallerist and businessman Uno Langmann and his wife Dianne and the Uno Langmann Ltd. Mr. Langmann spent decades gathering thousands of rare early photographs of BC for his private collection. Now the public will have the opportunity to see a selection of these photographs and other objects, including stereocards, glass negatives and rare albums from the first nineteenth century government expeditions in the province. Key photographers working in the BC during this period are highlighted, including Frederick Dally, Charles Horetzky, Ben W. Leeson, Charles Mcmunn, Hannah and Richard Maynard, and Edward Curtis. NANITCH means “to look and watch” in Chinook Jargon — a trade language common in the Pacific Northwest. The exhibition brings focus to the significant role of the camera in colonization and calls on viewers to question colonialist narratives of progress. NANITCH emphasizes the contradictions of settlement and asks viewers to look more closely at BC’s complex social and political history. 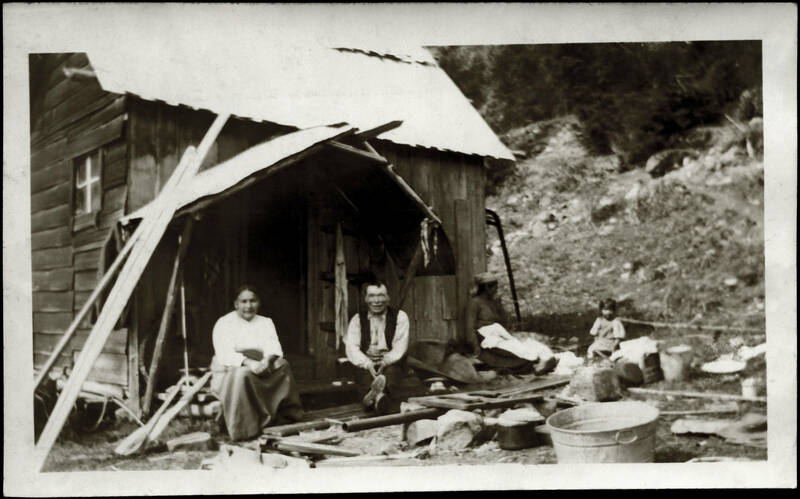 Included are early photographic albums documenting official land surveys, family portraits, industrial ventures, and Indigenous peoples and their displacement. The innovative and dynamic display of eclectic photographic material shows how the official activities of nineteenth-century working photographers using large-format cameras evolved with the introduction of amateur cameras and mass distribution of promotional photography. “We are honoured to partner with UBC Library in mounting an exhibition drawn from the Langmann Collection, one of the most significant and comprehensive surveys of historical British Columbia photography,” says Reid Shier, Director of Presentation House Gallery. NANITCH: Early Photographs of British Columbia from the Langmann Collection runs March 30 to June 26, 2016 with an official exhibition opening on Saturday, April 16 at 7:30 pm, sponsored by Gale: Cengage Learning. NANITCH is accompanied by an illustrated publication with interpretive essays. 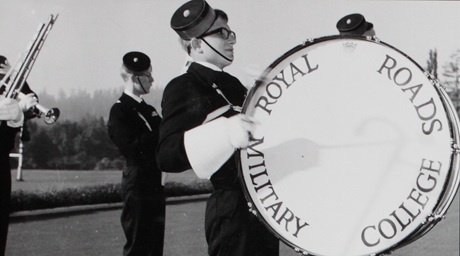 The exhibition and publication are part of UBC Library’s Centennial programme. Presentation House Gallery is one of Canada’s most honoured public galleries of photography and media art. The Gallery emphasizes contemporary Canadian work within a context of historical and international art, and has presented exhibitions on a wide range of themes over its 40-year history. Located in North Vancouver, the Gallery is open to the public Wednesday to Sunday, 12pm to 5pm. Admission is by donation. UBC Library advances research, learning and teaching excellence by connecting communities within and beyond the University of British Columbia to the world’s knowledge. The Library, a high-ranking member of the Association of Research Libraries (ARL), has 15 branches and divisions, and is the largest academic library in British Columbia. Its collections include more than seven million volumes, over 2 million e-books, and more than 920,000 maps, audio, video and graphic materials. 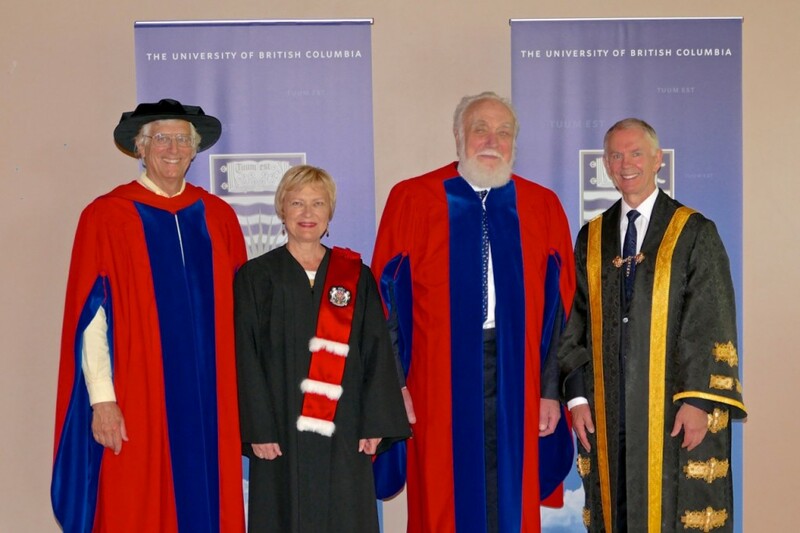 During the May 22 spring convocation ceremony, the University of British Columbia conferred art and antiques dealer Uno Langmann with an honorary doctorate degree. 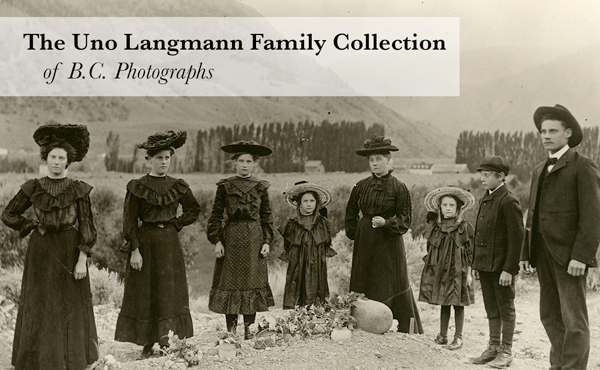 Dr. Langmann donated over 18,000 rare and unique early photographs and books from the 1850s to the 1950s to UBC Library in 2014, forming the Uno Langmann Family Collection of B.C. Photographs. The donation is considered to be a premiere private collection of early provincial photos in a wide variety of formats and genres, including albums, diaries, portraits, landscapes and city/townscapes. The photographs in the Uno Langmann BC Historical Photograph Collection are preserved in our archives and have been mostly digitized and made public on the Library website. As of this month, there are now 55 albums available for exploration. Additionally, Library users are able to request an in-person viewing of items from the collection through UBC Library’s Rare Books and Special Collections.